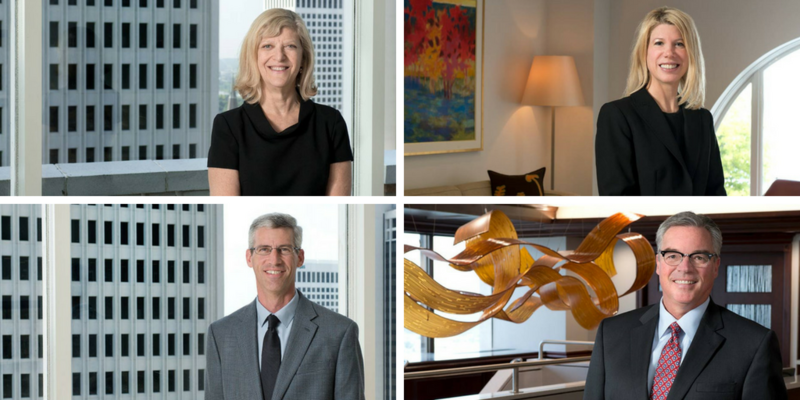 Hall Estill, Oklahoma’s leading law firm, with offices in Tulsa, Oklahoma City, Denver and Northwest Arkansas, has announced that Pamela H. Goldberg has been elected a new member of the firm’s Executive Committee, and Samantha Weyrauch Davis, Kyle D. Freeman and Kent A. Gilliland have been elected as new members of the firm’s Board of Directors. 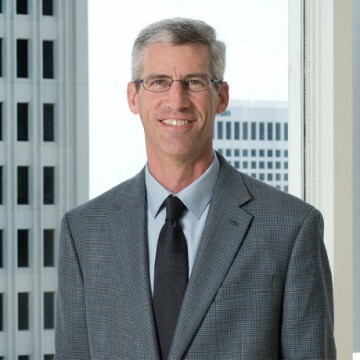 Goldberg, a resident of the Tulsa office, started at the firm in 1987 and practices primarily in the commercial transaction and commercial litigation areas. In the energy area, she has experience in oil and gas and alternative energy financing, ISDA and other energy trading contracts, service agreements and purchase and sale agreements. Goldberg graduated from the University of Tulsa College of Law. 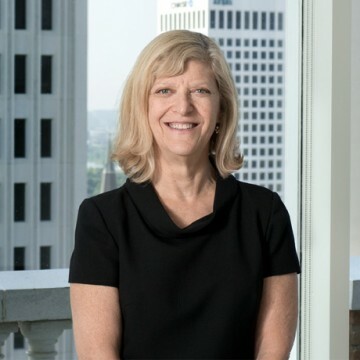 Davis, who is located in the Tulsa office, concentrates her practice in the areas of estate planning, estate and trust administration, guardianship and taxation. Her practice also includes business organization and succession planning for family businesses. 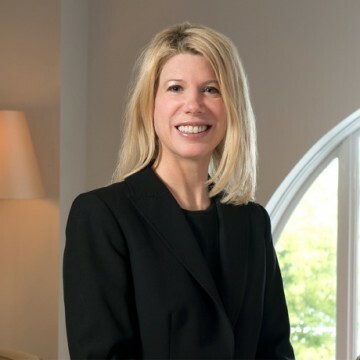 Davis graduated from the University of Tulsa College of Law and joined Hall Estill in 2012. 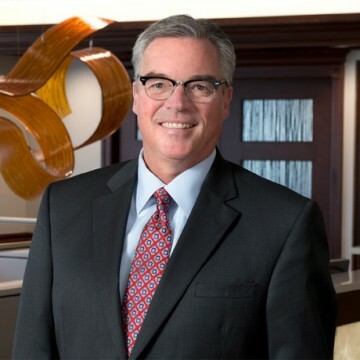 Freeman, a resident of the Tulsa office, joined the firm in 1998 and concentrates his practice in the corporate/commercial area where he has led negotiations for the drafting of energy related agreements, multi-million-dollar software licensing, asset and equity acquisitions and numerous commercial leases. He graduated from the University of Tulsa College of Law with highest honors. Gilliland, who is located in the Oklahoma City office, practices primarily in the banking and commercial finance areas, with emphasis on energy lending, real estate construction and permanent loans, government lending, and dealer floor plan financing. He graduated from Oklahoma City University School of Law with honors and joined the firm in 2001.